In this conversation with Lighthouse Counsel president Jeff Jowdy, Bob covers the challenges with greatly diminished state funding, the need for college presidents to be focused on fundraising and the challenge of securing the right fundraising talent. Dr. Robert M. Smith retired as President Emeritus from Slippery Rock University of Pennsylvania following nine years as president. He has also held teaching or administrative positions at Wichita State University, University of Tennessee as Martin, Ohio University, Temple University, and coached debate at Princeton University. 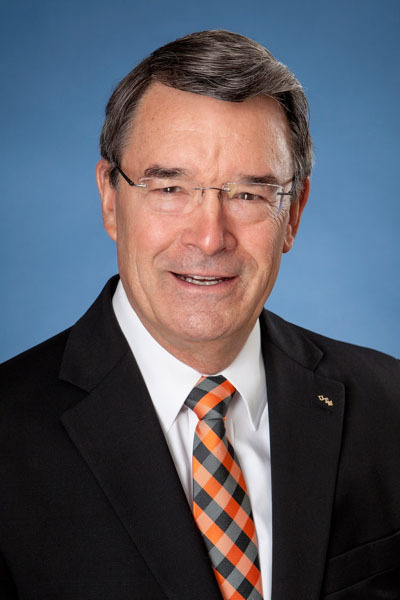 His work at both the University of Tennessee at Martin and Slippery Rock University led to double digit increases in enrollment and a reputation as a “turnaround” specialist. He was an early adopter of performance metrics and performance funding while in Tennessee, and at Slippery Rock University moved his institution to one of the top three in the state within five years. The cultural transformation made it a nationally commended model of analytical data-driven decision-making while retaining a sense of purpose and community. In each of his last three years as president, the Chronicle of Higher Education named SRU as one of the nation’s “Great Colleges to Work For” and in 2011, the Pittsburgh Post-Gazette added SRU as one of its top workplaces among all business categories in the Western Pennsylvania region. Smith is a nationally recognized specialist in executive leadership development, institutional performance, and enrollment management. Currently, he is utilizing his experience as a CEO and corporate consultant of more than 35 years to help others obtain great results for themselves and their organizations.